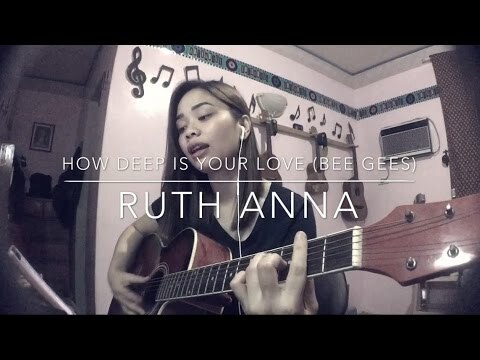 Ruth Anna’s voice is freely produced and shows promise. In spite of braces, her diction is clear. She communicates sincerely and, while her home video had no glitz, it was polished and a professional submission that was well-prepared. In the future, she should submit something that is memorized and have at least a small audience to give her a stronger, more alive, performance. This voice will not tire. but I would recommend that she takes lessons to improve breath and dynamic singing. I chose Ruth as a finalist because of her promising voice and sincere delivery. This singer was a finalist in our competition which ended on January 15th 2018.